Forget about booking hotels. Forget about worrying where to eat on the road. Chinese tourists are taking "home" along on a trip, catching up with a popular pastime in the West. Shi Jianliang has just come back from a two-week trip across Florida with 40 Chinese tourists in eight recreational vehicles. In about two weeks, he will head to Canada for the sixth overseas caravan tour he has organized since 2015. Indeed, the idea of traveling like a turtle, your “home” carried along with you, is catching on quickly. Recreational vehicles in Western countries are a popular means of taking road trips without being deprived of the amenities of home. You can see the sights by day, unrestricted by needing to find a hotel room or even a restaurant. It’s an offshoot of the concept of “communing with nature” without having to forfeit the conveniences of home. In Australia, where “homes on wheels” are called caravans, Chinese translations have begun to appear on the websites of caravan parks. 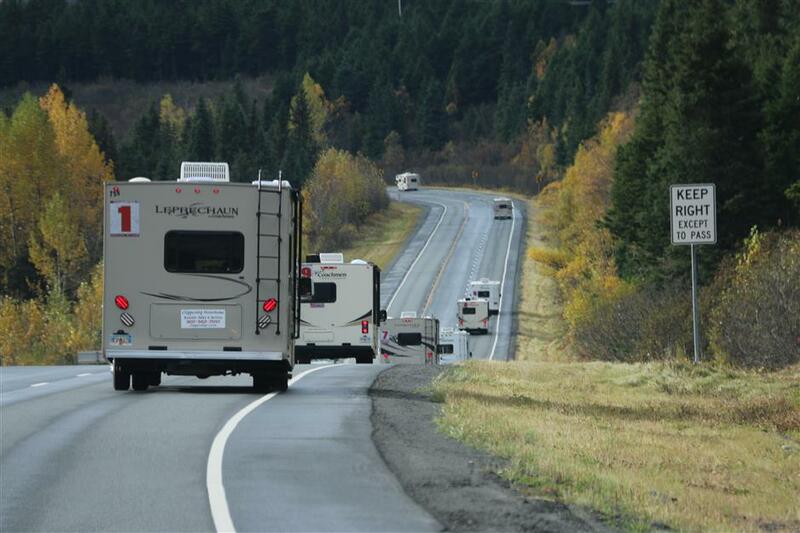 The Chinese have now become the second-largest market for RV travelers, after local tourists. 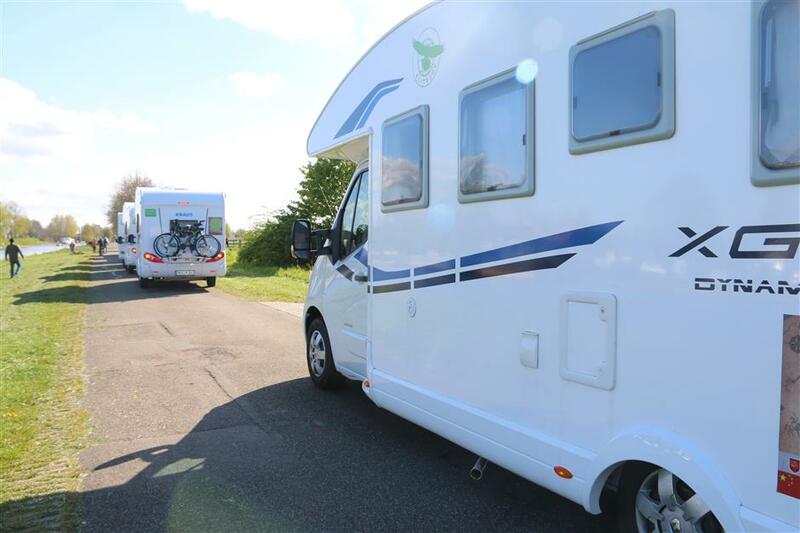 Many caravan-related services, such as leasing a vehicle or booking a campsite, are available on Chinese sites like Taobao or Ctrip. In recognition of the trend, the fourth World RV Conference will be held in Shanghai in October. RVs in Western countries are often larger than their Chinese counterparts. The central government announced policies related to RVs in 2015, followed a year later by Shanghai and other provincial governments. 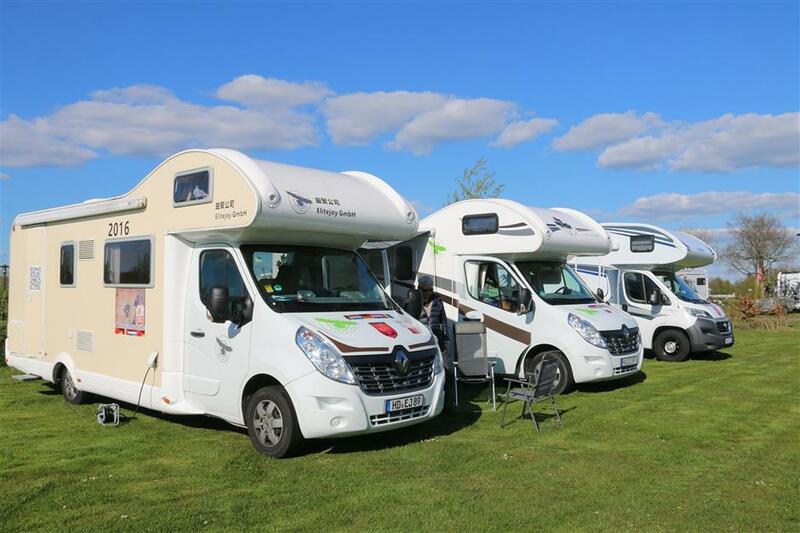 According to a survey by www.rtrv.cn, a site specializing in road trips, sales of recreational vehicles in China rose 60 percent last year, and the number of RV campsites has almost quadrupled since 2015 to 825. The survey estimates that there will be 4,000 campsites on the Chinese mainland by 2020. There are already more than 500 domestic clubs and companies that lease recreational vehicles. However, for the time being, veteran travelers still seem to prefer overseas road trips. “There are a lot of differences between China and the US or Europe in terms of vehicle size and campsite facilities,” says Jiang Hui, a host of Shanghai Transportation Radio. Of course, RV travel often boils down to the mathematics of leasing a vehicle vs staying in hotels along a trip. Shi, who has organized RV trips across western US, Canada and Alaska, doesn’t do much business in the domestic market. When he does organize tours in China, they are typically much shorter. 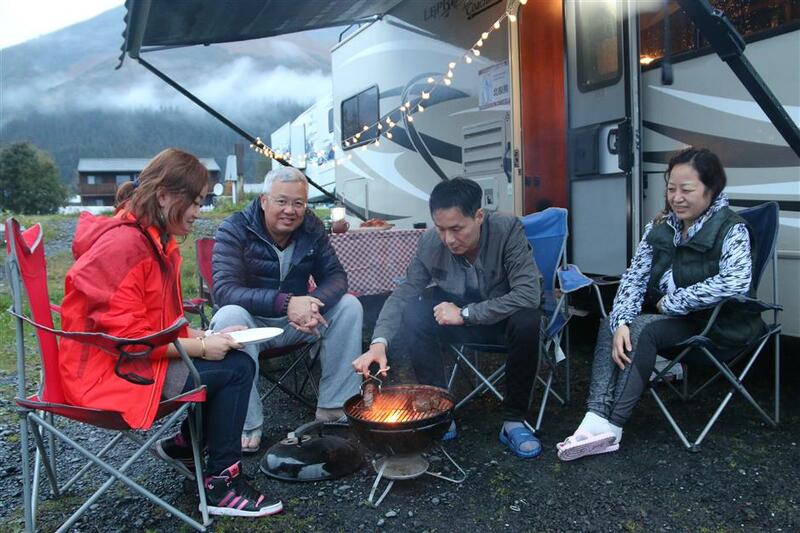 Chinese RV travelers stop for a BBQ break on the road in Alaska. 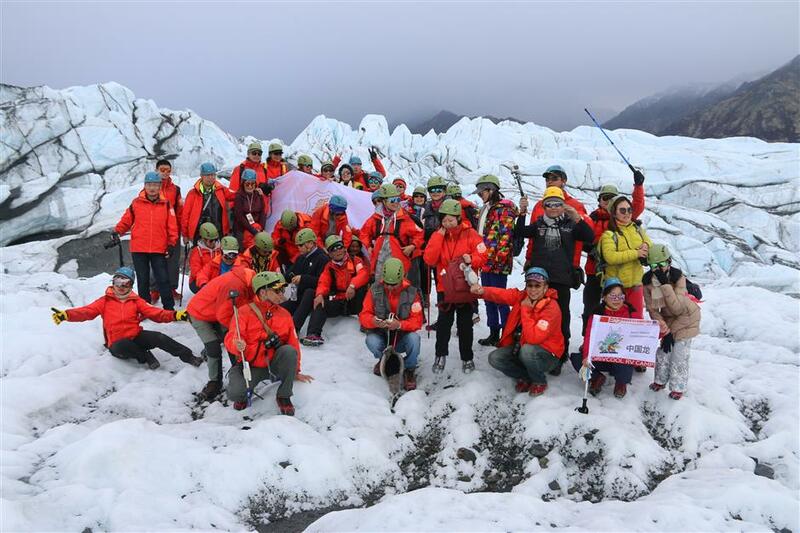 Chinese tourists traveling with RVs celebrate their arrival in Alaska last year. Recreation vehicles vary in size and amenities. Some are pretty basic: beds and room perhaps for a small fridge. Others are more luxurious, with small bathrooms and kitchenettes in a carefully designed interior of fold-out fixtures. Recreational vehicle parks in Western countries typically provide electricity and water hookups, along with sewage disposal tanks. China has some catching up, and savvy operators spot the trend. The Green House Hotel in suburban Shanghai’s Fengxian District is now expanding to provide services to those who lease caravans at the site or bring their own. 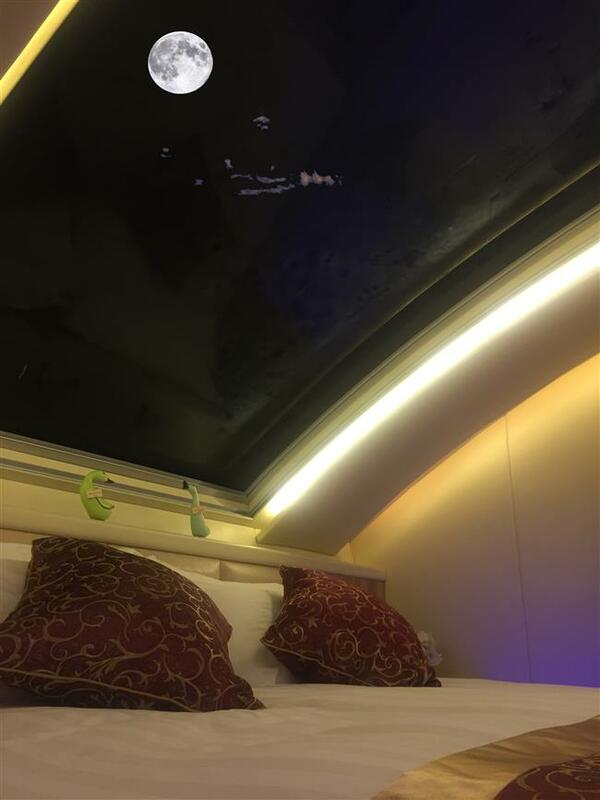 “They are very convenient inside, pretty much the same as a standard hotel room,” says Wu Mengxia, who works at the hotel. The hotel has long been a popular venue for corporate team-building conferences or weekend family trips. The new caravan park is a sweetener for visitors. Caravans at the Green House Hotel in suburban Shanghai feature spacious living spaces. The hotel is now building a second phase of the caravan park, which will provide full facilities for mobile homes. With all the parks built or under construction around China, Wang says he is thinking of broaching the idea again with his wife. Shi, with the Shanghai Transportation Radio Car Club, says RV travel has the potential to change the face of traveling in China. An RV is better than having to cram a family into a passenger car for long road trips, he says.